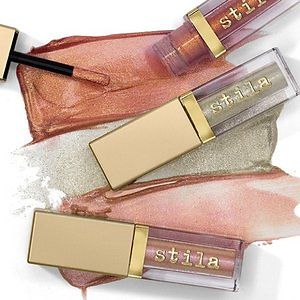 Stila Cosmetics provides quality makeup, lip glazes and glosses, flawless foundations, award-winning eye shadows, professional brushes and more. 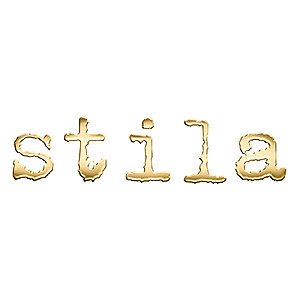 Stila Cosmetics offers 15% off sitewide via coupon code BOSS15. Plus. free Mini Stay All Day® Liquid Eye Liner in Intense Black with $30 purchase. Free shipping on orders over $50. 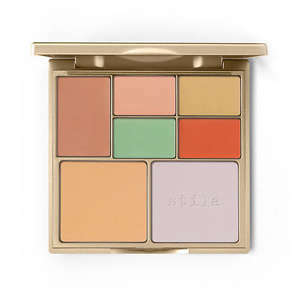 stila offers Correct & Perfect All-in-One Color Correcting Palette for $23.00 plus free shipping with purchase. 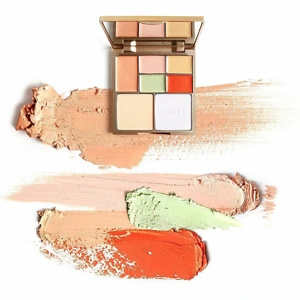 Stila Cosmetics offers the Correct & Perfect All-In-One Color Correcting Palette for $23 . Free shipping on order over $50. 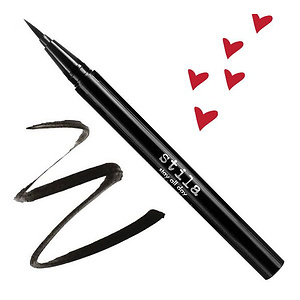 Stila Cosmetics offers the Stay All Day® Liquid Liners Kit for $31.2 via coupon code THANKYOU20 . Plus, get 3-pc gift With $50 Purchase.（Value $30) Free shipping on orders over $50. 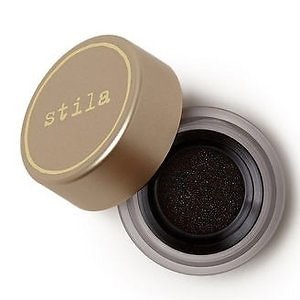 Stila Cosmetics offers the Got Inked™ Cushion Eye Liner for $4. Free shipping in US with $50. 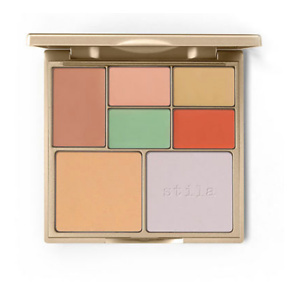 Stila Cosmetics offers up to 50% off with Beauty Sale Plus, extra 25% OFF sale, no code needed. Free shipping in US. 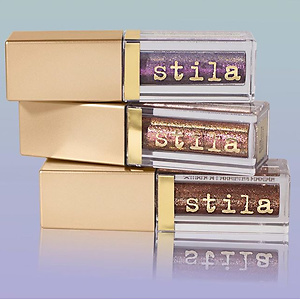 Stila Cosmetics has 40% OFF Select Products. Shipping is free on orders over $50. 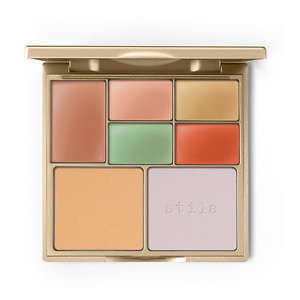 Stila Correct & Perfect All-In-One Color Correcting Palette now 51% OFF for $22 !Plus, recevice a free mini glitter&glow in kitten karma with all orders and get a free mini lip trio with $50 purchase.